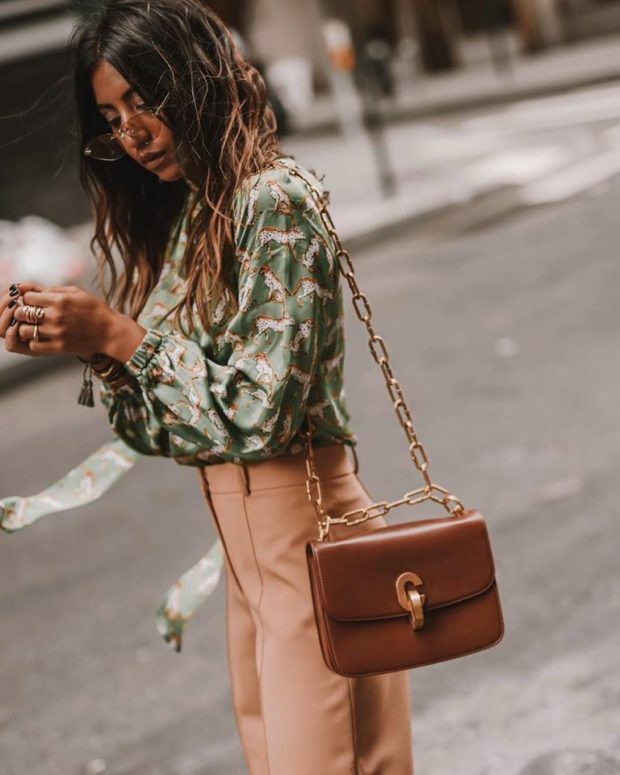 Get inspired by these chic office outfit ideas for fall 2018. If you want to figure out how to stop dressing boring to work, then I’ve got some secret styles to share with you. 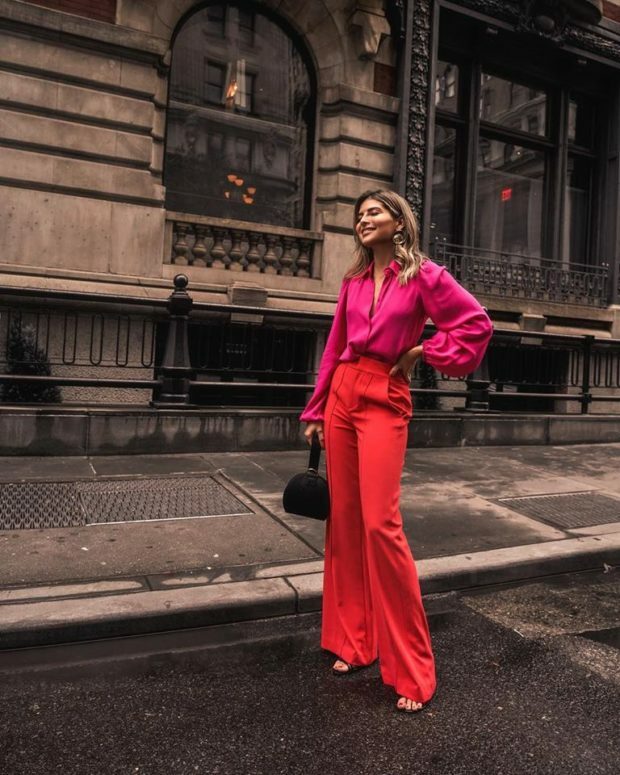 Get out of your black slacks and a button-up rut and get some workday inspiration with this list of our favorite office-appropriate fashion bloggers.